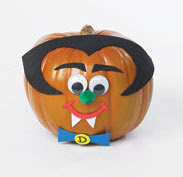 Don’t forget about the fun pumpkin craft at Michael’s this weekend – Saturday the 10th! The cost is $5.00 and covers all of your supplies. If you attend, email me pictures of your pumpkins and I will make a fun post sharing the fun!! !